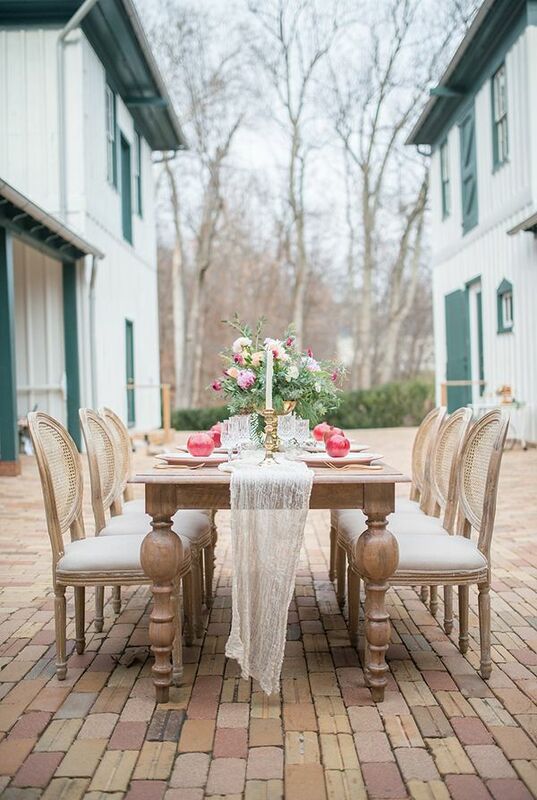 When you think "winter", the phrase "al fresco" probably doesn't come to mind immediately. 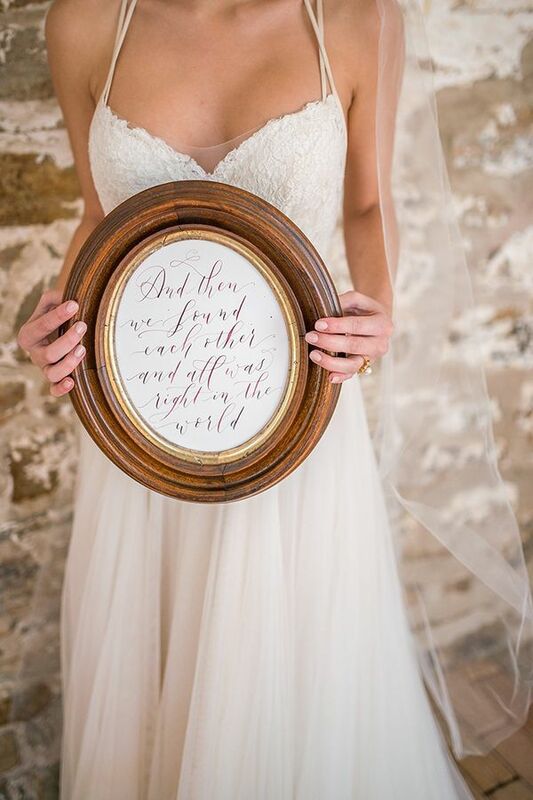 But hey, we love pushing the boundaries and breaking barriers here on TPP! 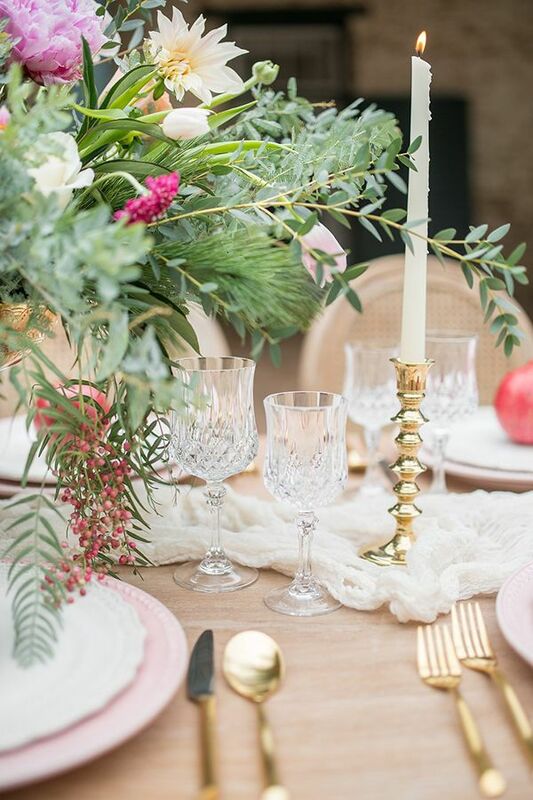 Let's indulge in the magic of this winter fête from Anna + Mateo that is very much all about learning to embrace the early wintry outdoor setting. 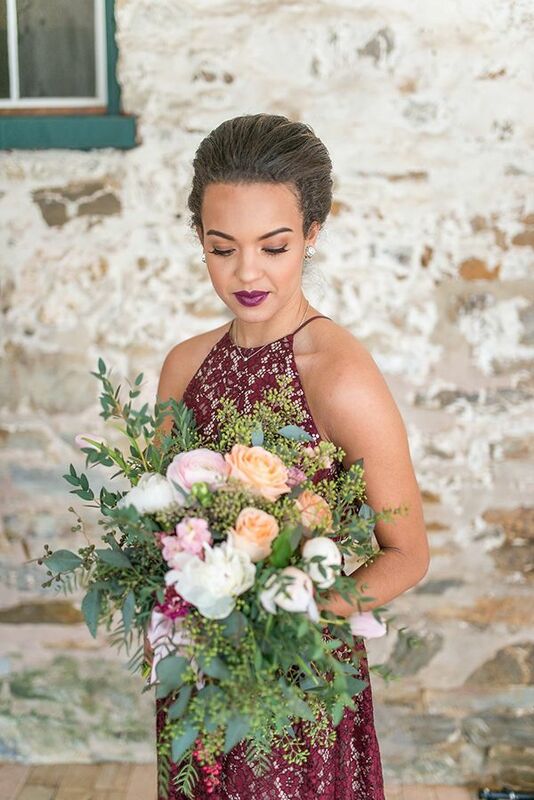 In this fun inspo, we are graced with Miss Maryland USA having a ball in a unique winter wonderland; a delightful mix of berry tones and neutrals, no doubt a soft nod to the passing of autumn. 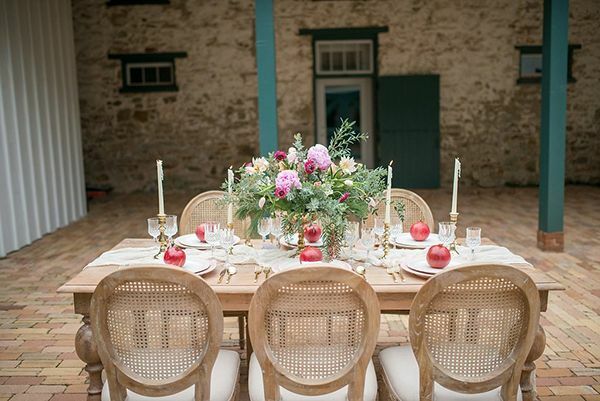 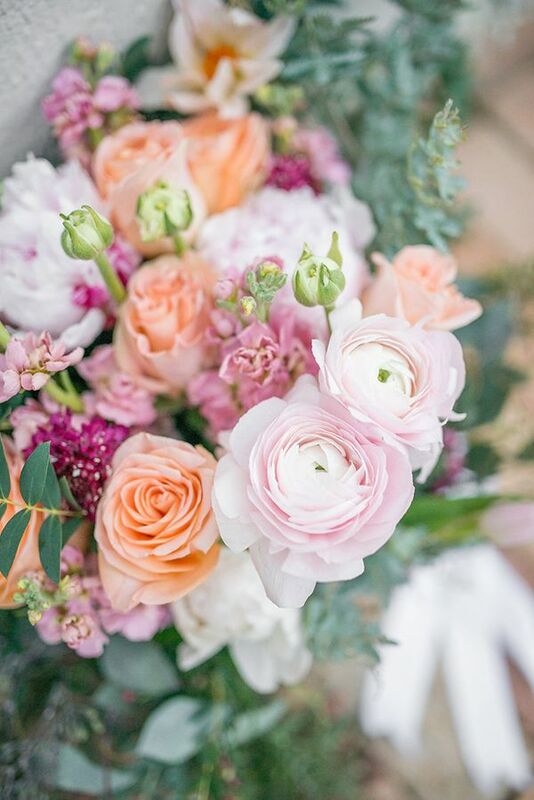 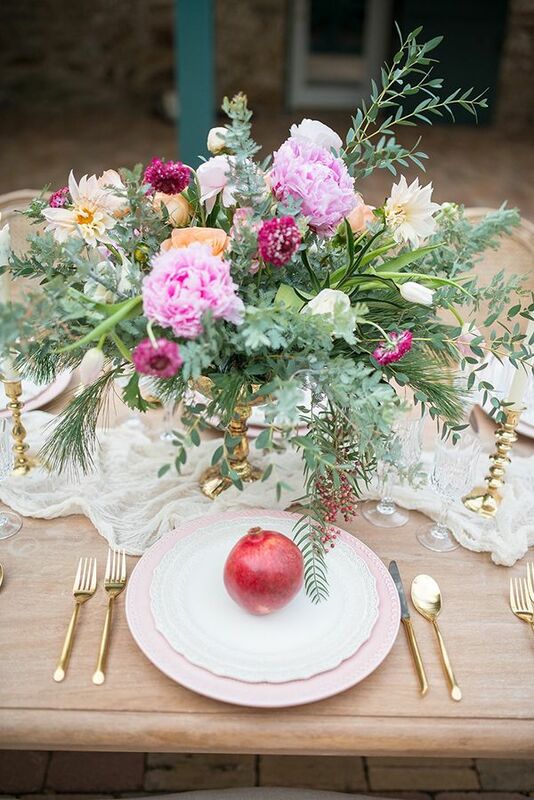 Because with design by Scazzero Illustration and florals from Eight Tree Street Floral Design, this dreamy shoot is all kinds of pretty! 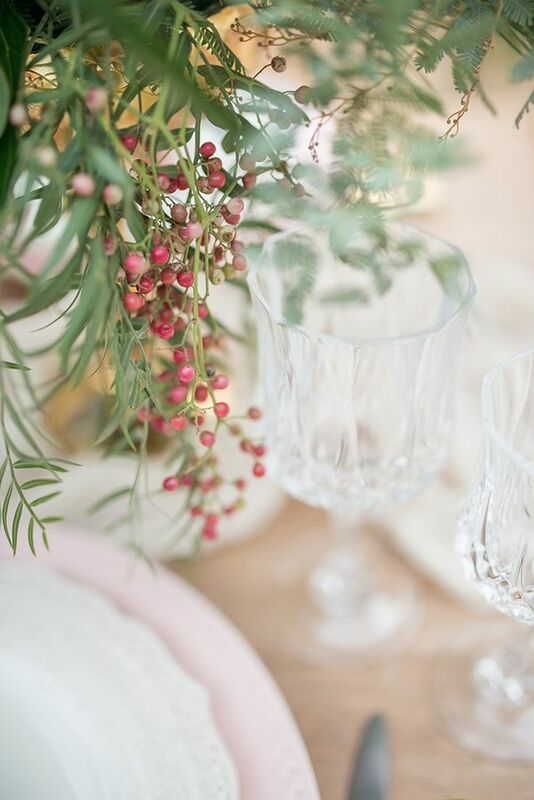 Influenced by the splendor of the very first days of winter, where the leaves are still on the trees in their radiant colors and the snow hasn't quite blanketed the ground yet (if you're lucky enough to get snow during the winter that is!) 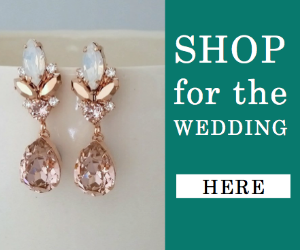 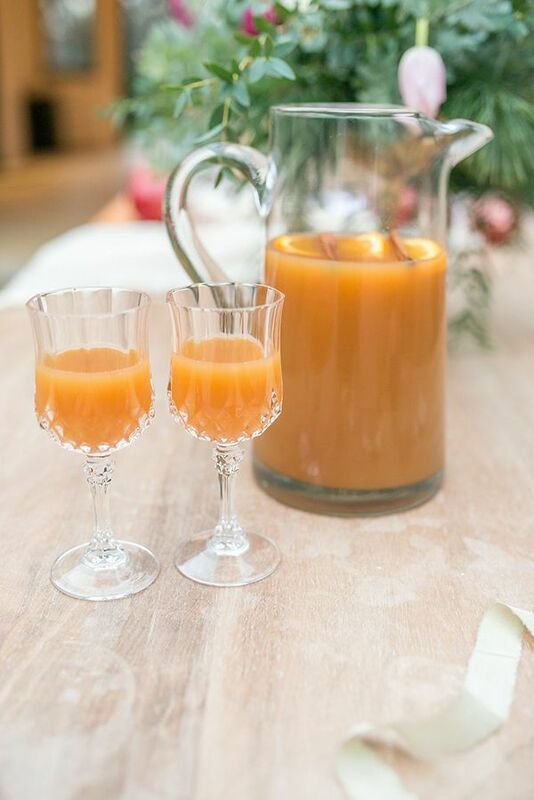 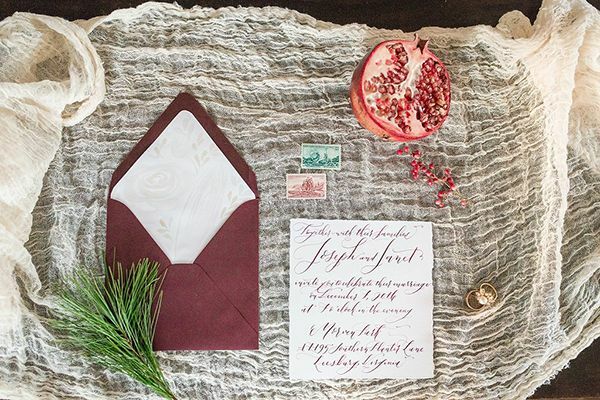 — Hands down, we're loving this fun spin on the winter wedding! 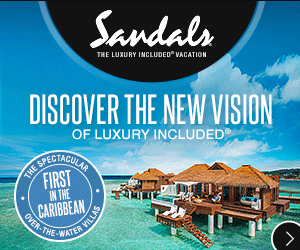 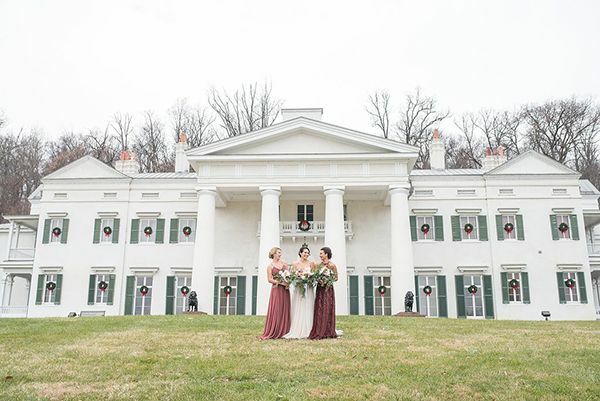 From the photographer, "We believe that there's nothing more beautiful than what nature can produce, which unfortunately, isn't always available to show off at winter and early spring weddings." 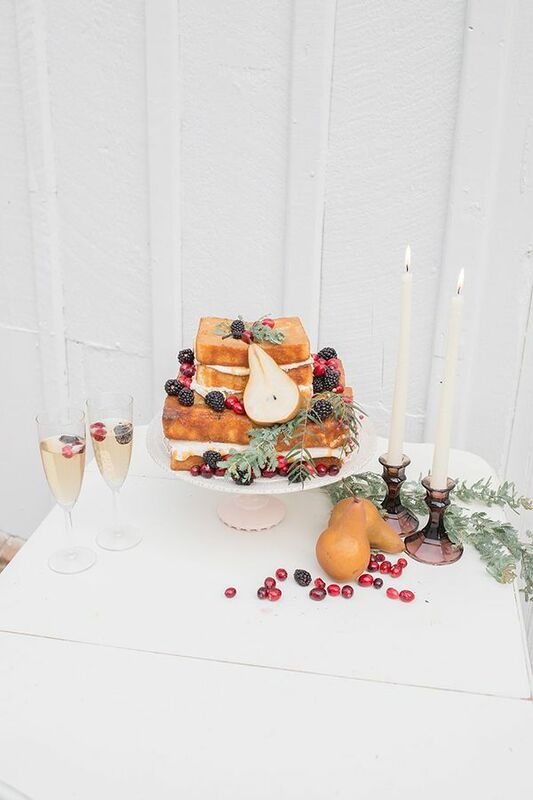 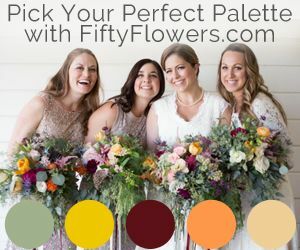 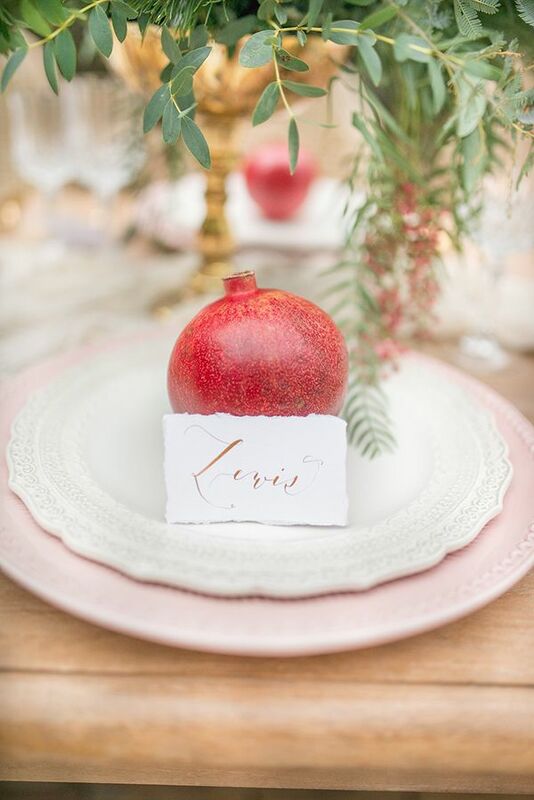 "Inspired by the beauty of the pomegranate, we wanted to create a texturally-rich, al fresco-inspired winter wedding, featuring an ombre of soft and rich colors and unique, elegant details with natural vibes." 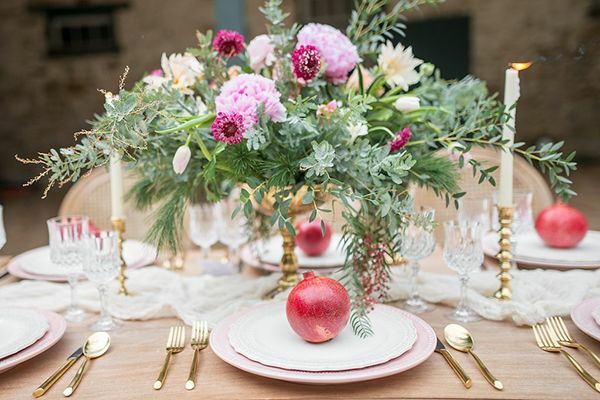 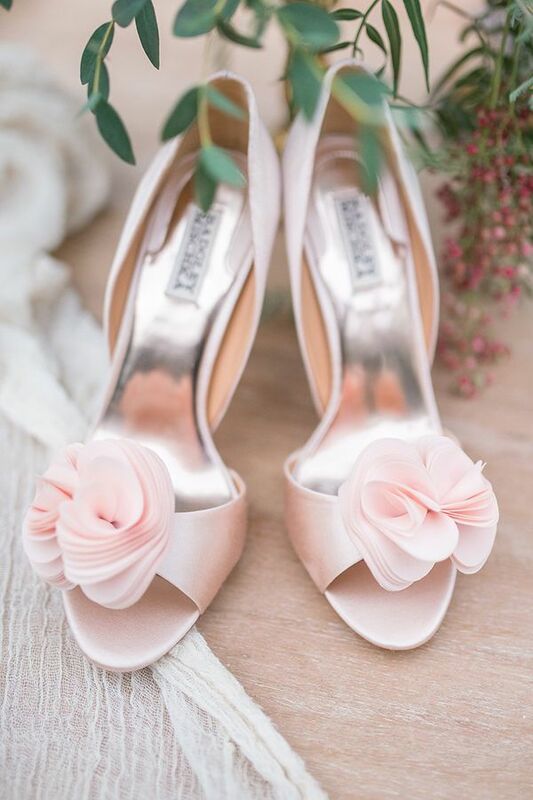 "Each component of the shoot reflects a part of nature-- from the blossom-like shape of the Badgley Mischka shoes to berries in the bouquets to the use of pomegranates in the place settings and fruit-and-honey-drizzled cake." 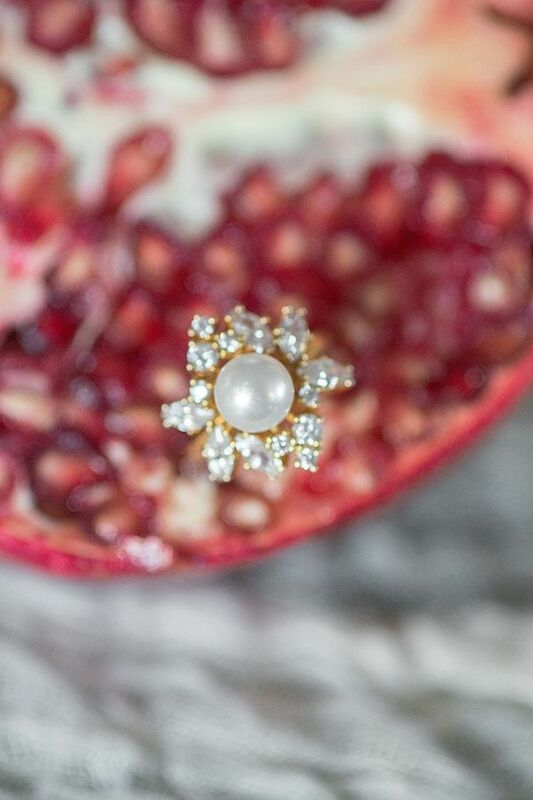 "Even the Suzie Saltzman ring is floral shaped! 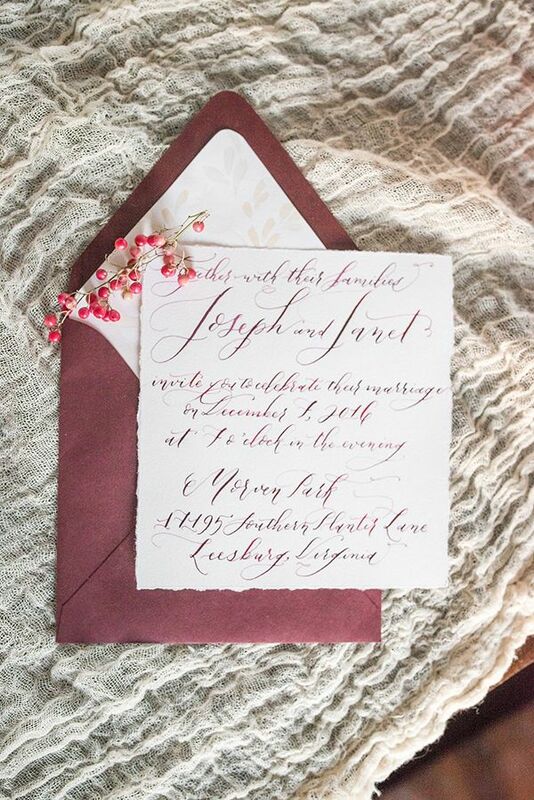 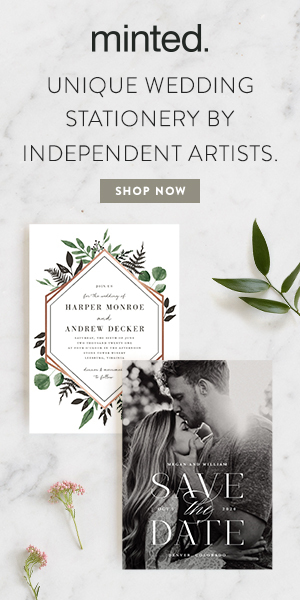 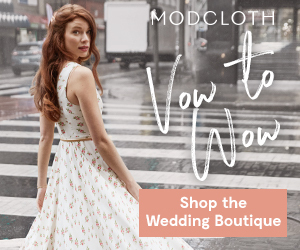 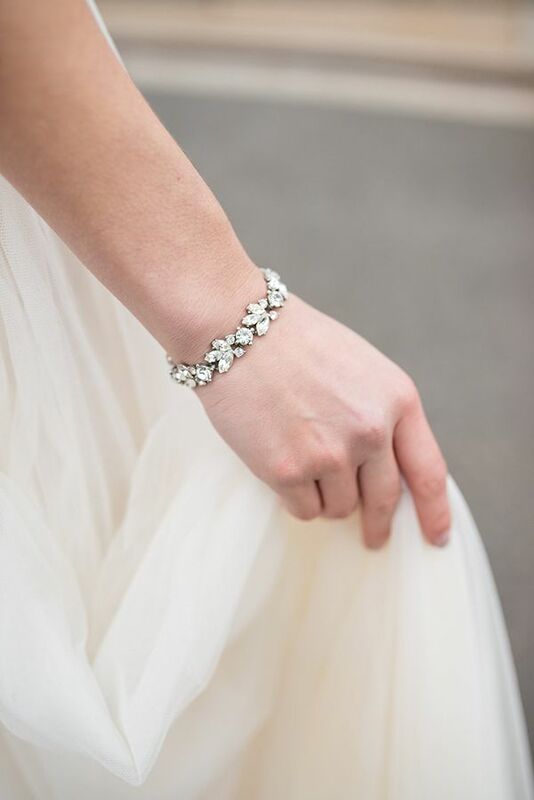 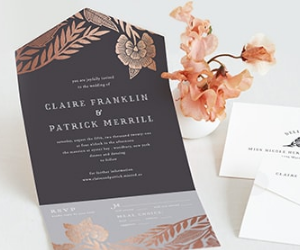 We love the textural components of the florals, invites, cake, and beautiful BHLDN gowns and the movement of it all." 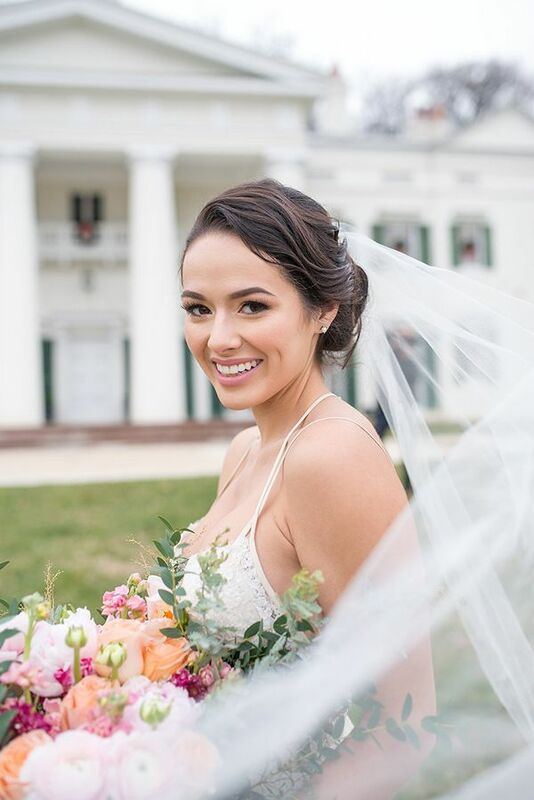 "We were transported to a European countryside estate with the beauty of the manor and surrounding landscape, and we believe that this shoot proves that you can have the loveliest wedding outdoors in the winter!" 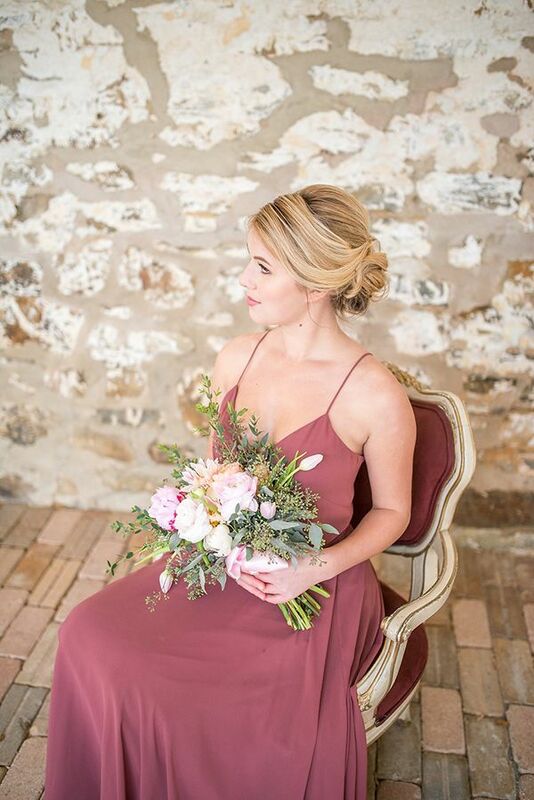 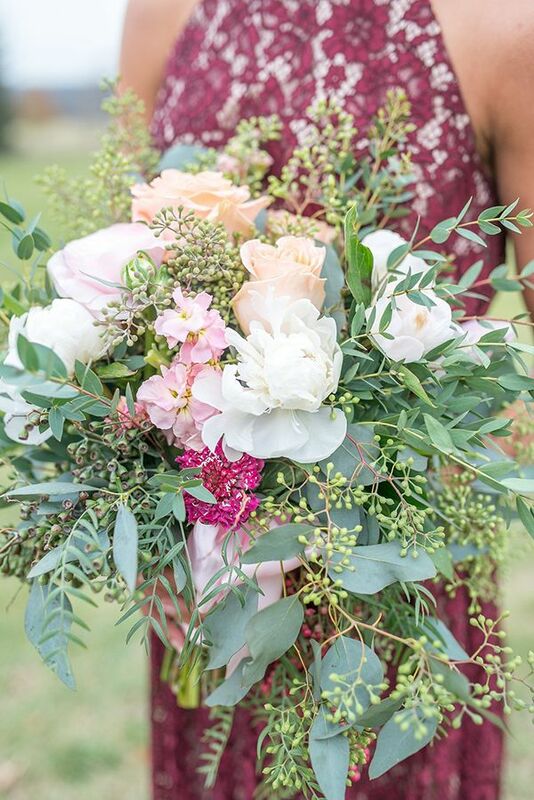 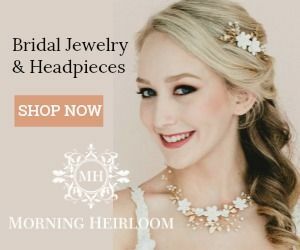 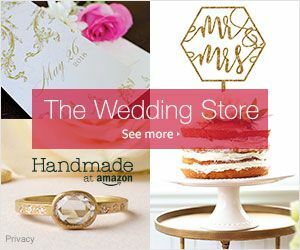 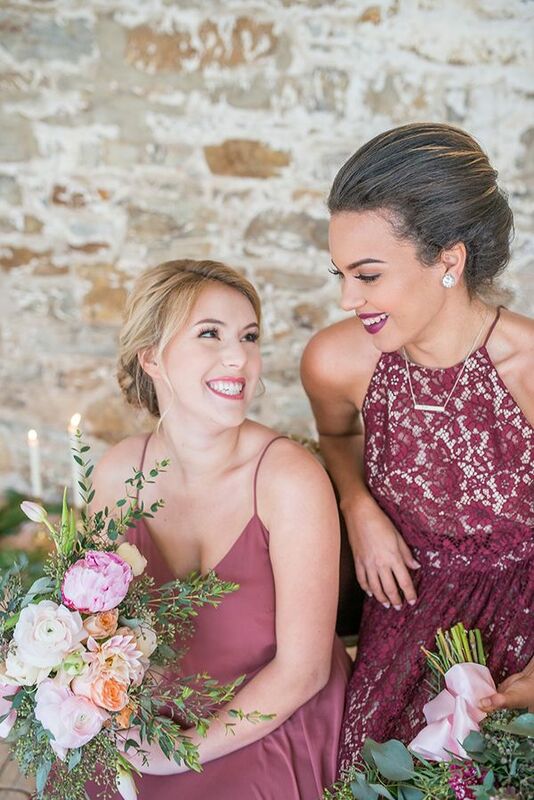 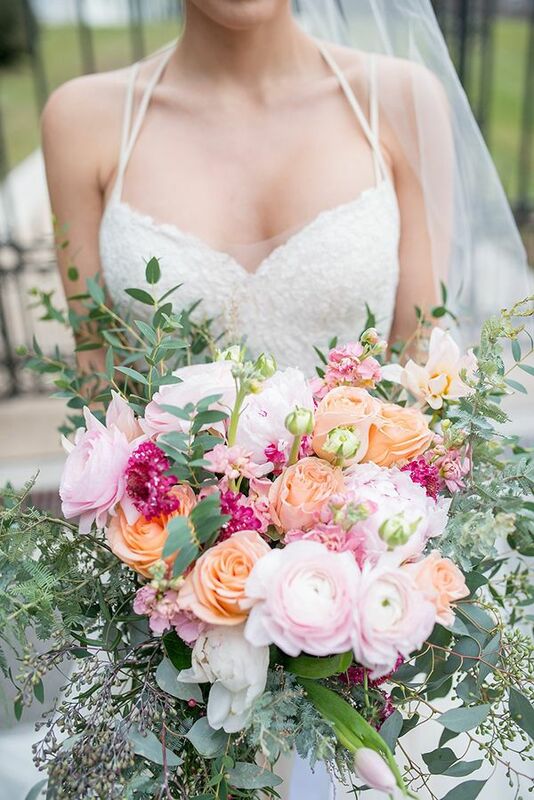 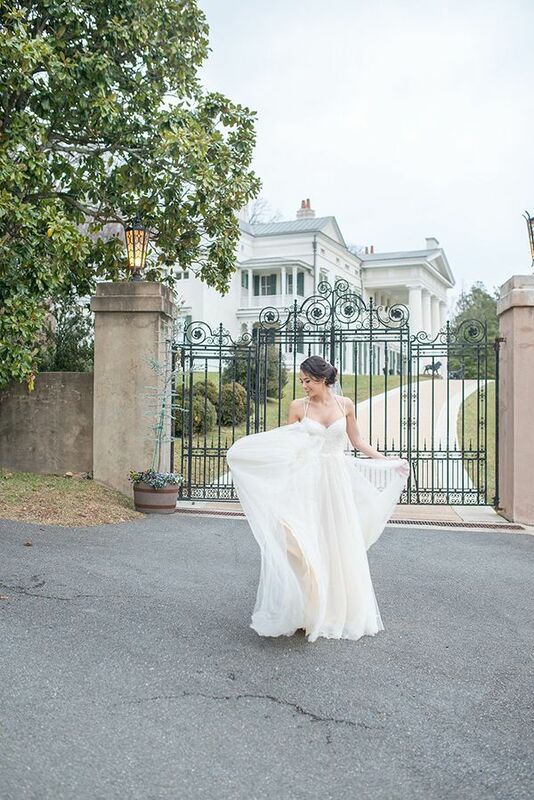 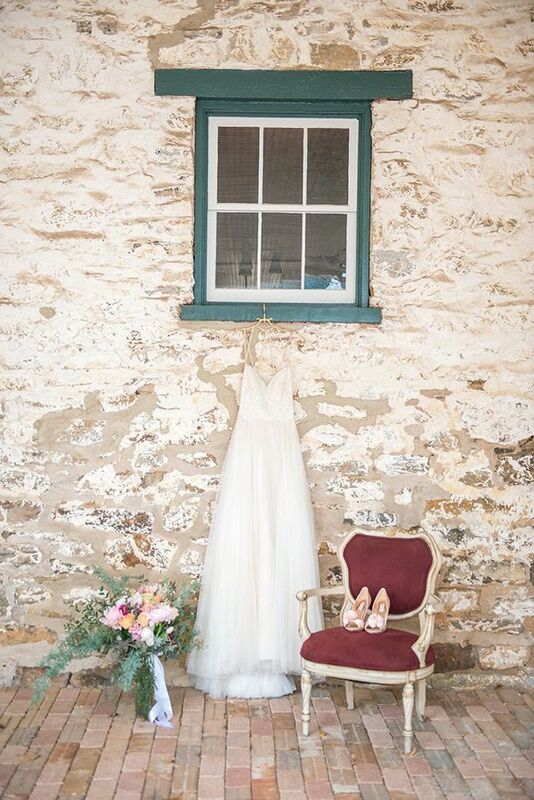 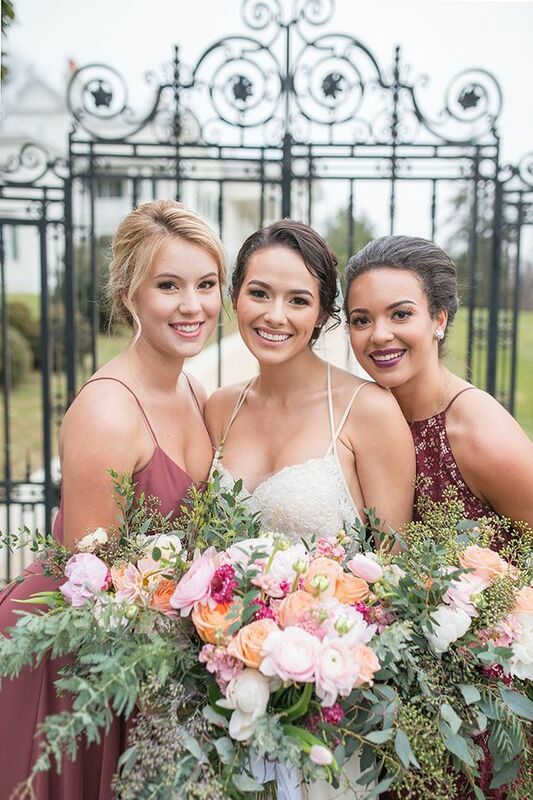 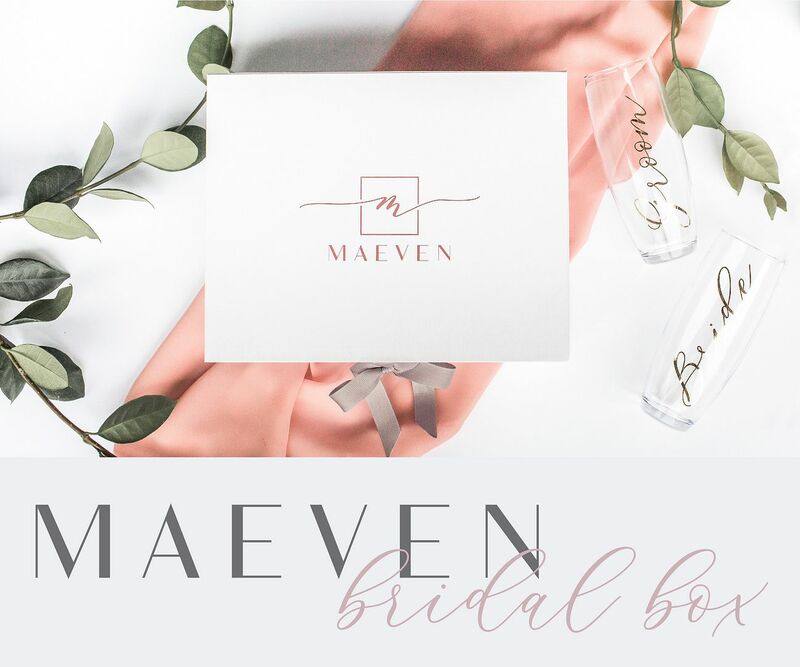 "Miss Maryland USA added to the event with her bright smile and showed off the delicate straps on the back of the BHLDN gown, and her bridesmaids looked stunning in their berry-toned dresses and with their berry lips!" 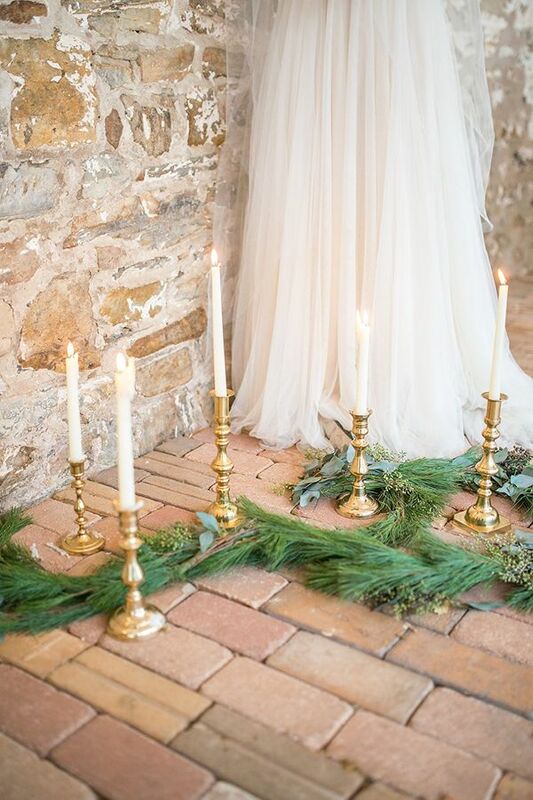 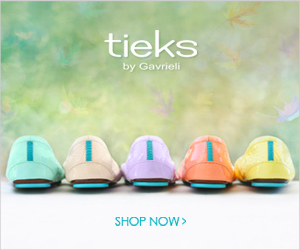 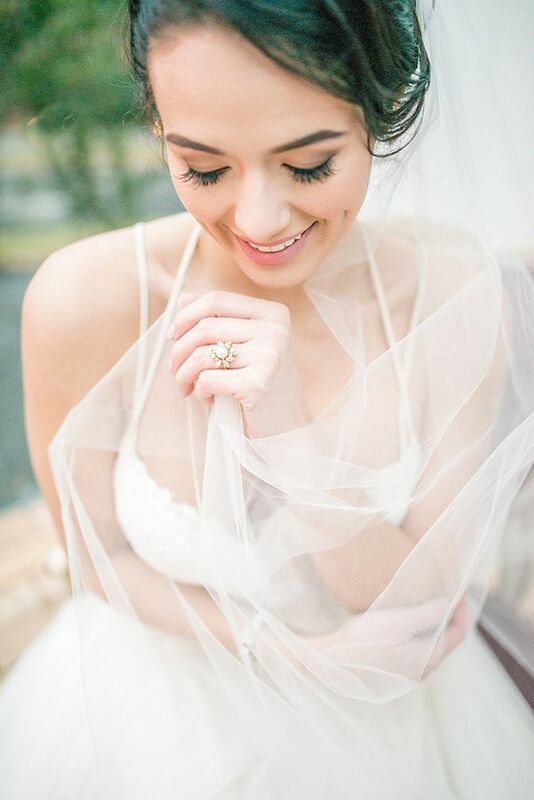 2 Comments " Al Fresco Winter Bridal Inspiration "